Asana, the productivity application designed to ease the frustration of group collaboration, has unveiled a new service to take on the enterprise space. Called Asana Organizations, it’s designed to provide managers with better team visibility, more control for a company’s IT administrator, and improved coordination between team members. Started by two former Facebook notables Dustin Moskovitz (co-founder) and Justin Rosenstein (engineering manager and tech lead), Asana has seen some significant growth for its product. To date, the service has seen its members generate more than 55 million tasks and 85 million messages. What’s more, half of its weekly users are using Asana as much as email practically every day of the week. With Organizations, Asana is seeking to cater to those companies that are seeking a solution to help its teams with more than 30 people. There are currently companies that have adopted the product at the enterprise level with hundreds to thousands of employees. The one problem is that these companies often need a bit more support. Companies that take advantage of Organizations will find that it addresses three distinct issues: offering more team visibility, coordinating with teams to help organize their work, and giving IT departments the necessary administration tools to support security and data access policies. With improved visibility, managers are able to better understand who in the company isn’t already an Asana user. The system looks at people with the same matching email domain name (e.g. @thenextweb.com) and automatically adds them to that company’s Organization. Because of this, employees will be able to better coordinate with colleagues on the same platform. Once everyone in the company has been added to the Organization, a smaller set can be assigned into different teams. Defined as a group of people working on the same project, teams can be easily created and updated. Asana says that its organic model for team creation offers better coordination in how work is really done within a company. Hidden: Strict privacy whereby teams can be joined by invite-only. The teams are going to be hidden from the Team Browser. Not all the new features are geared towards managers. Those employees who find themselves assigned to multiple teams and projects have access to a single inbox and My Task list. They now have the ability to generate custom reports, receive updates, or search across other teams in order to help expedite work and get things done. 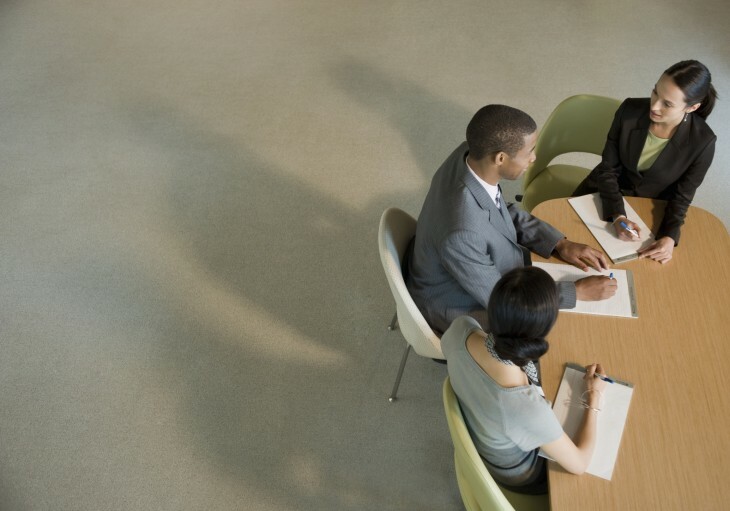 In the enterprise space, IT departments play a big role in administering technology. Cognizant of this role, Asana has added more controls for the IT admins to better manage what the service’s users are capable of doing. Specifically, they can create accounts, modify security and access policies, adjust any billing policies, and more. Asana says that its new features will not cost customers any more to use. It is going to be available for companies of all sizes, hopefully to help them run their business better. When we spoke with Asana, it told us that the focus of today’s release was to support large customers and demonstrate that it can help organize work across different levels. The current iteration is just a starting point as the company tells us that in the future, it could implement some additional paid features such as new security policies, adding more users, and offering premium support to certain customers. Founded in 2008, the company has raised $38.5 million in venture funding and has made some noted updates to its service to help businesses. 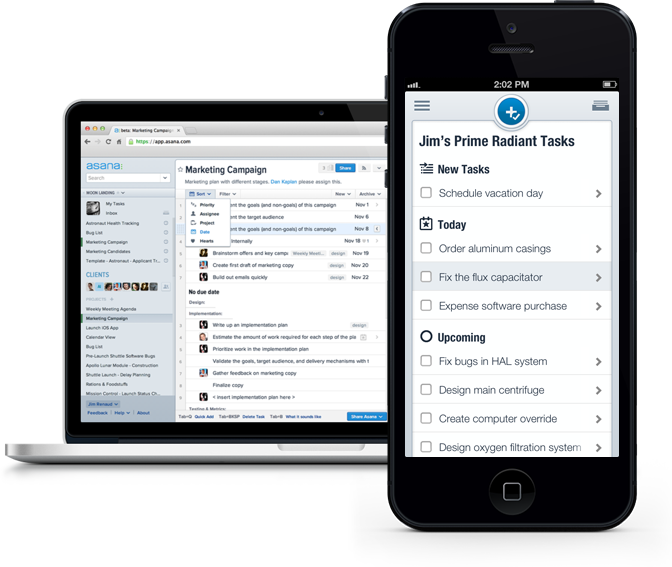 In April 2012, Asana launched premium workspaces, which gave companies the ability to add more employees to a project, offer specific project-level permissions, and give priority support.